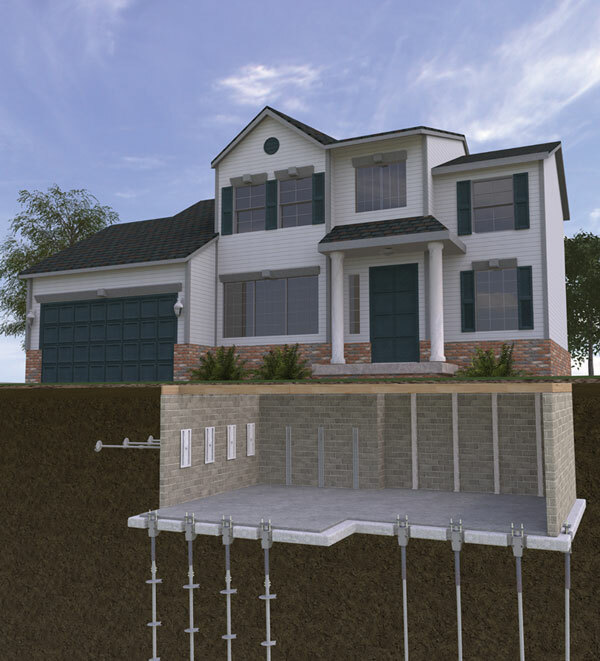 The foundation structure is the body "skeleton" of your home; where, much is at stake for how well the foundation was built (it is the base of your entire house). Over time changes in soil moisture, weakened clay, concrete issues and poor compaction of soils are some of the causes that damage a home foundation. 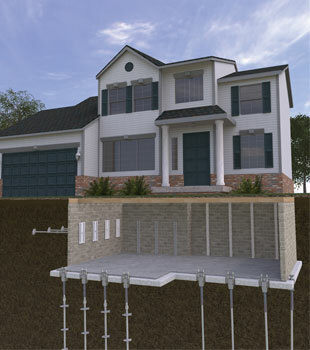 Imagine how your home would hold up if the "skeleton" had a cracked wall or cracks within it's floor slabs? 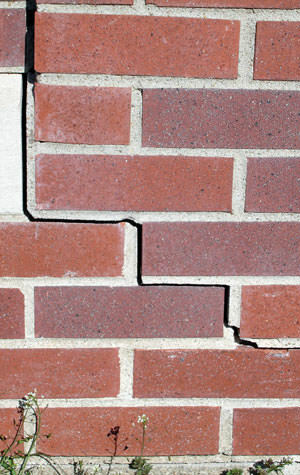 Chances are those cracks will eventually turn into something more devastating such as potential floods or corrosion. 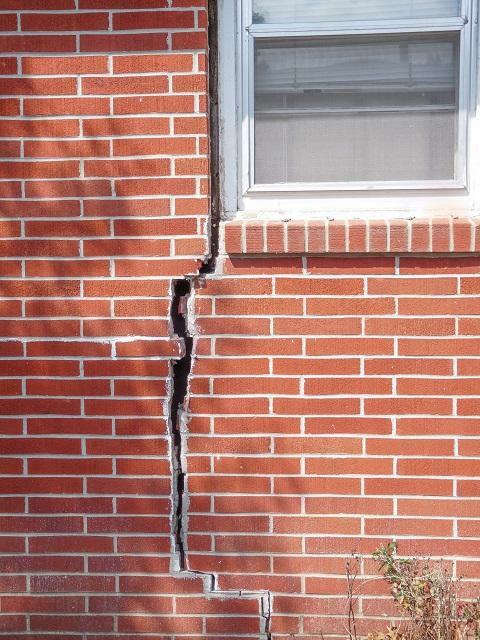 If your foundation has a crack in the wall or floor and your not sure what to do, call us today, it could get worse. 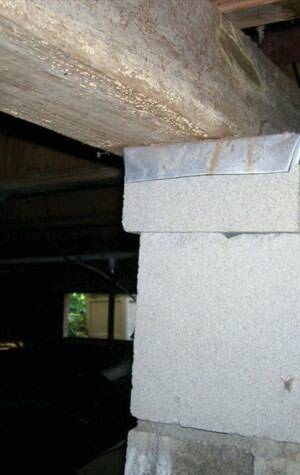 One of our experts can visit for a home inspection, consultation, and written foundation repair quote. At no obligation each of our quotes comes completely free and at a time convenient for you. Our company uses products and tested solutions that have been designed, manufactured, and distributed by Supportworks, Inc. With independently owned and operated dealerships spanning from coast to coast, Supportworks, Inc is an international network of more than 100 of the most experienced structural repair contractors in North America. 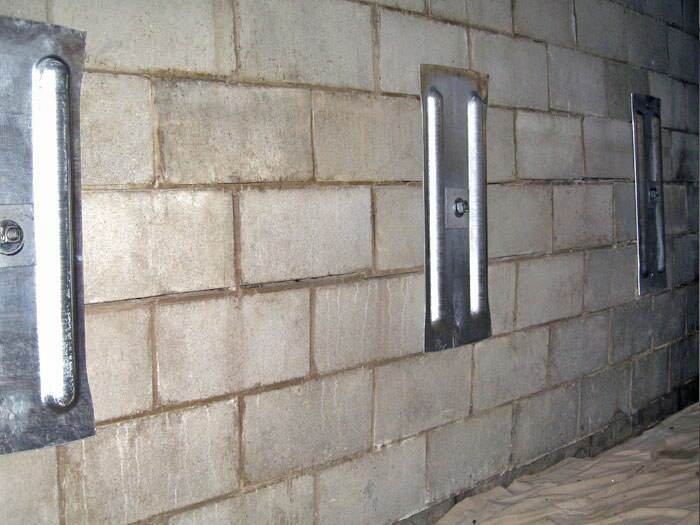 Quality 1st Basements is your local New York City & Staten Island foundation contractor. 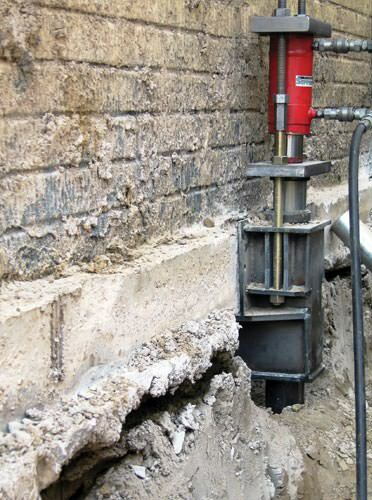 The team of in-house structural and geo-technical engineers of Supportworks' have thoroughly designed, tested, and patented solutions for repairing foundation problems of all building settlements. Patented products, warrantied solutions, and proven quality are some of the benefits Quality 1st Basements bring straight to your door. Contact us today to schedule your free quote! Our NYC & Staten Island company typically takes less than a week to complete a home foundation repair. Our company is so great that all of our systems come with a written warranty - this way you know the problem was fixed right, and so you can have peace of mind for many years to come. 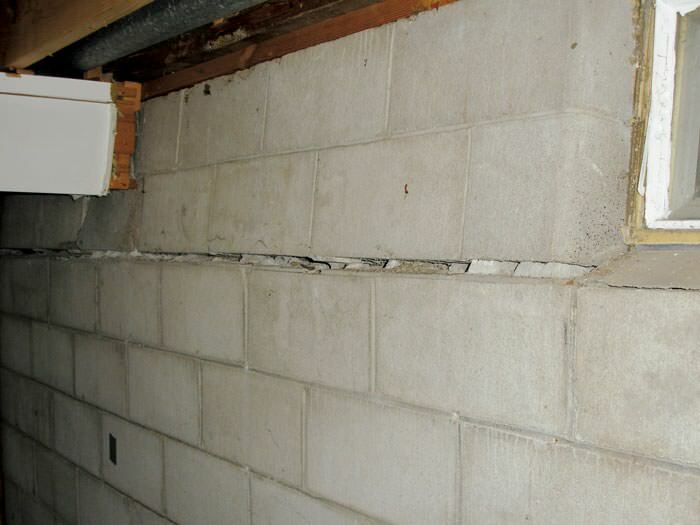 Your home's value and cost become greatly devastated when foundation issues like stair-step foundation cracks, buckling walls, and sagging floors aren't repaired. 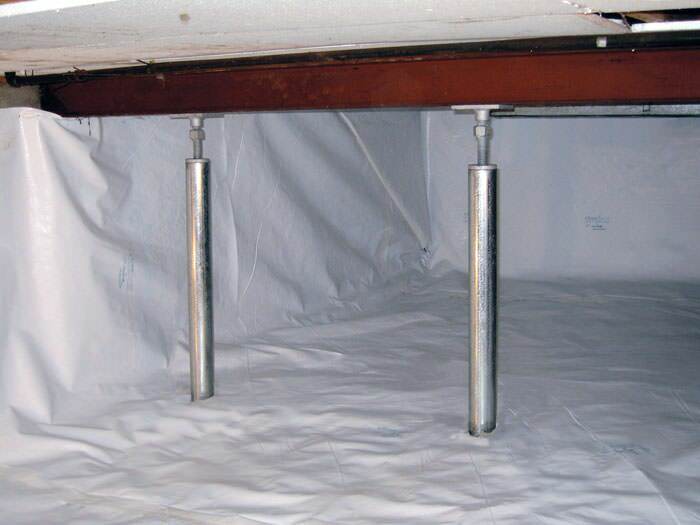 Our foundation repair experts install systems that are designed to not only permanently repair your NYC home - they're also designed to return your structure back to its original position. 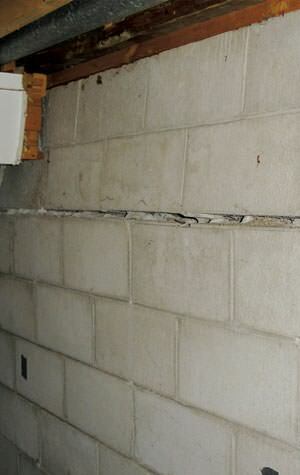 If you're experiencing one of these foundation issues in your home give Quality 1st Basements a call. 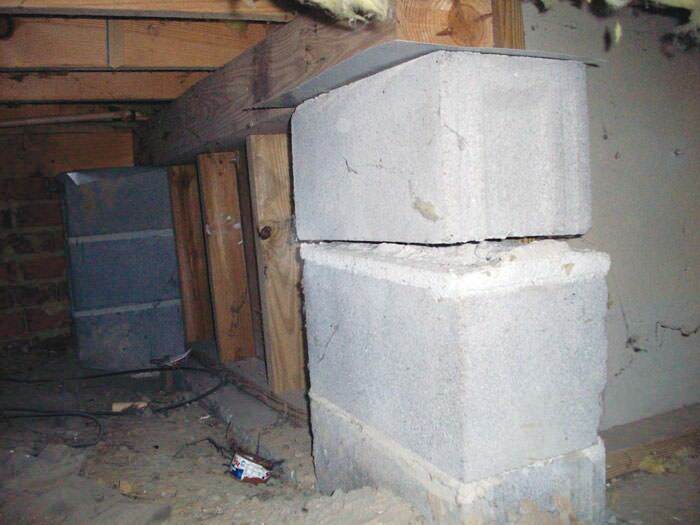 After a thorough inspection, our foundation specialists will prioritize and identify your properties largest concern. We then show you what exact steps need to be taken to permanently stabilize your foundation and to ultimately restore value to your property. We are your trusted New York City & Staten Island foundation repair company. Let's get started!